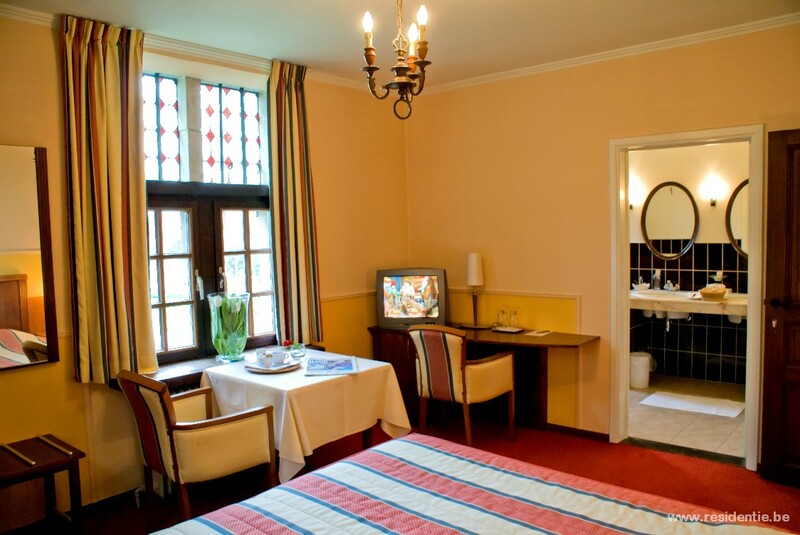 Hotel Keravic is a cosy, stylish small-scale hotel in the middle of the forest of Lichtaart. You will enjoy our peaceful area, personal service and great food in our restaurant. In our hotel Keravic we offer you 9 rooms, with bathroom with bath or shower, television, minibar, telephone and wireless internet. You can check in from 3 until 10 pm. In the morning you are able to park your car and leave our luggage in the hotel between 7 am and 12 pm. In the morning we treat you to a delicious breakfast with lots of fresh products.